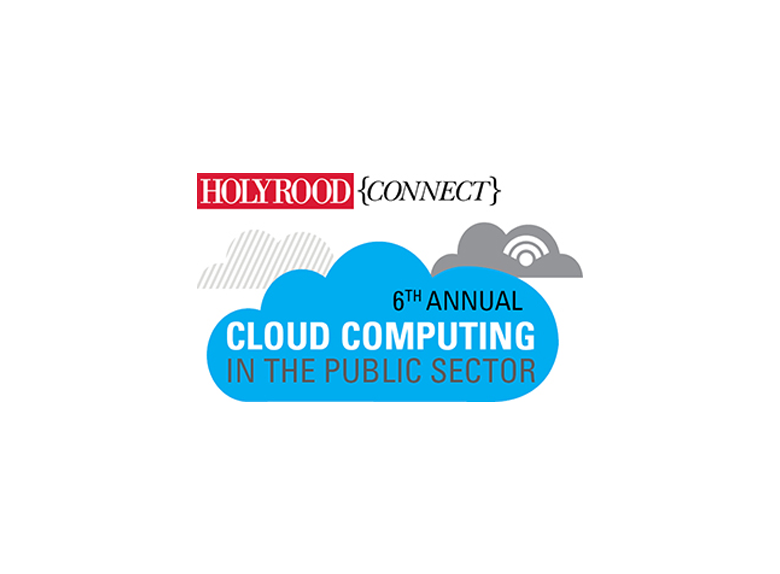 Now in its 6th year and sponsored by Pulsant, Holyrood Connect’s Cloud Computing Conference will once again bring together ICT and information security professionals and providers, to explore the importance and emergence of cloud computing in the public sector. On 29th September 2015 at Edinburgh’s Our Dynamic Earth, delegates will see the future of cloud solutions, and how cloud services can become more responsive to the needs of the public sector. Delegates will also be given guidance, best practice examples, and case studies, to help them successfully make a business case for moving their organisations to the cloud. Other issues to be tackled will be how virtualisation and co-location can complement cloud computing in your data hosting strategy, and whether a single European market for cloud solutions can lead to better and more secure services. Come and meet with Pulsant to discuss how we can take you on your cloud journey!